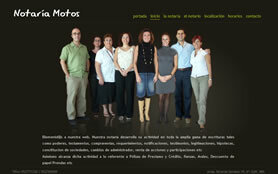 Simple presentation website of the Motos Notary’s office. 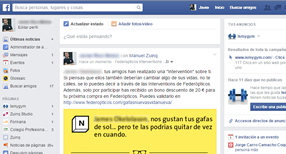 Available in Spanish and English. In addition to several general information, it includes a gallery of images, a contact form and a google map with route calculation from any address given to the Notary. Photo booth kiosk application. 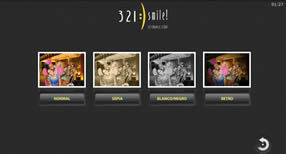 It offers different photo formats and filters, and sends the resulting photo to up to 5 emails.